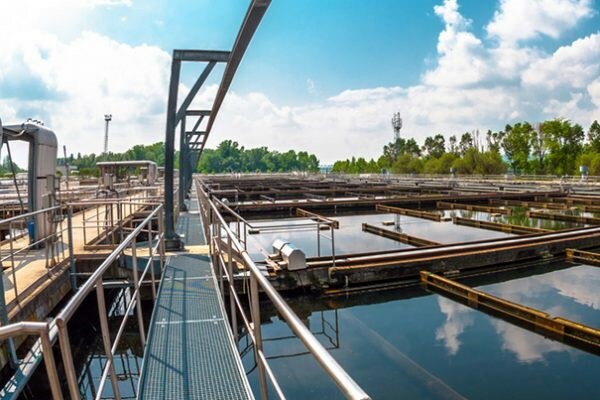 A trusted provider in high performance, innovative security products. 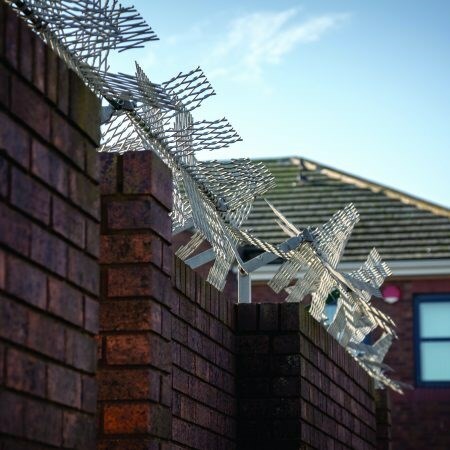 The ExMesh™ Anti-Climb range provides a highly efficient security enhancement and is the perfect solution for deterring trespassers and protecting property and grounds. 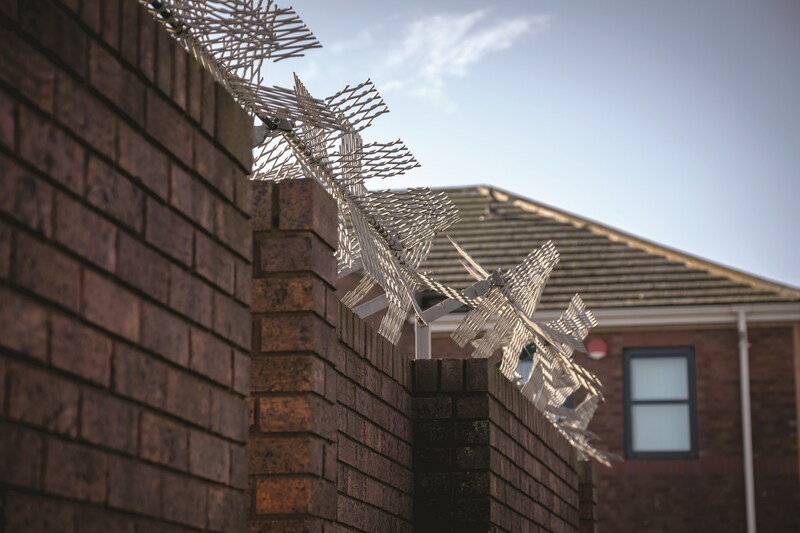 The anti-climb system can be mounted onto a wide range of surfaces, including walls, coping stones and various existing fencing systems by using standard fixing brackets. 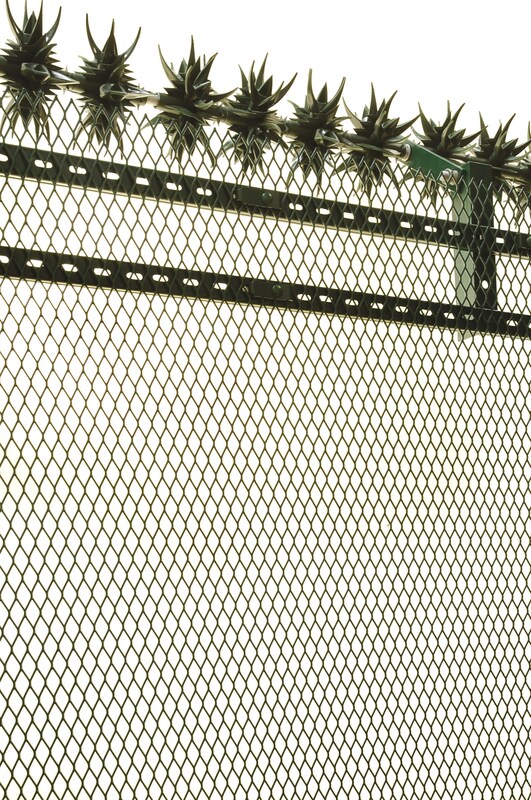 ExMesh™ Anti-Climb range offers two options: the AVSB (Anti-Vandal Scaling Barrier) or Raptor. 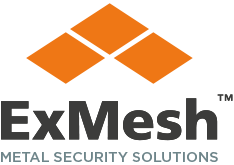 The ExMesh™ AVSB is a highly effective premier topping product, which can be mounted to any surface through specialist fixings. 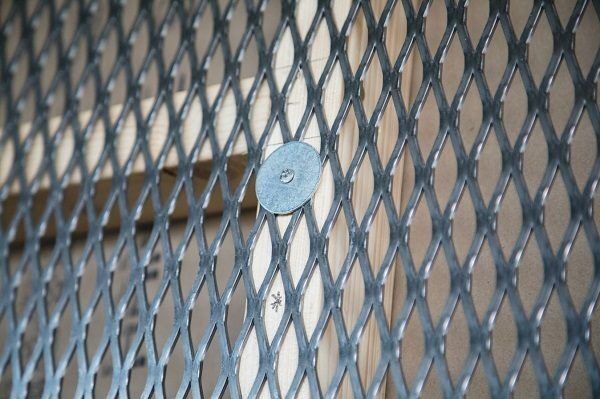 Helping to safeguard property and grounds, the security toppings are made with ExMesh™ expanded metal mesh panels. AVSB is fitted around a central bar, where it rotates freely, to ensure criminals cannot gain a footing. 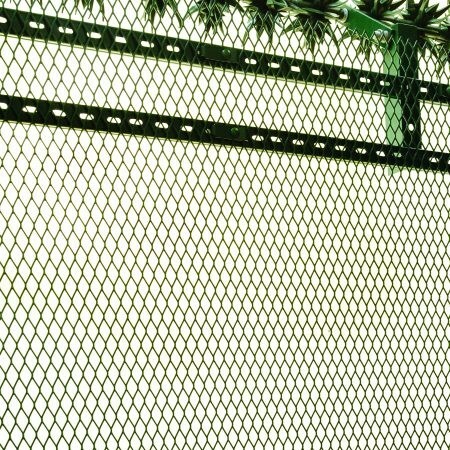 ExMesh™ Raptor is manufactured from a durable plastic and is more aesthetically pleasing than our AVSB range. 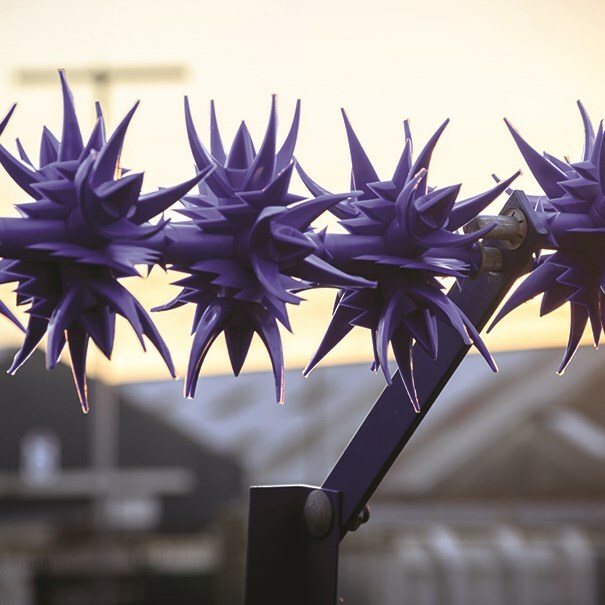 It is developed with a central bar to allow individual units of Raptor to rotate freely, making it difficult to gain a foothold, and therefore helping to prevent criminal damage and trespass. 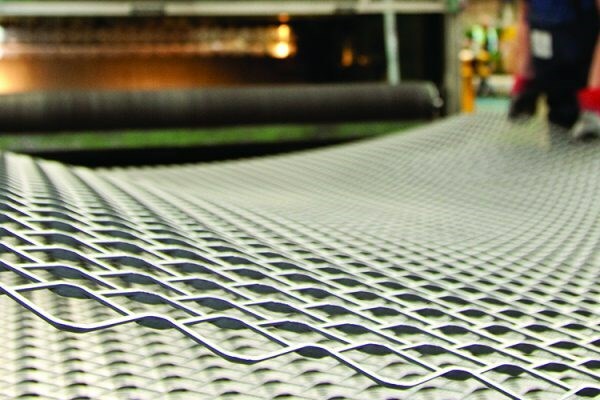 The ExMesh™ Raptor is a low maintenance option, available in a wide range of designs to suit any surface. Raptor offers barbed and razor wire extensions, and rotating vanes.